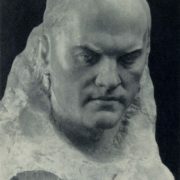 Having successfully graduated from art school in 1940, Pavel Gusev returned to his native village, to the stone-cutting artel “Bornukovskaya Cave”. Here, in the artel, together with the artist PF Rubtsov, he directed a club of modeling and drawing. However, he had to interrupt his creativity due to the hard times in the country. Drafted into the Army in 1940, he returned home in the rank of lieutenant only 6 years later, in 1946, when the WWII was over. 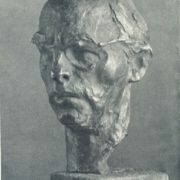 Upon his arrival from the army until August 1947, he worked in the Gorky Association of Artists. 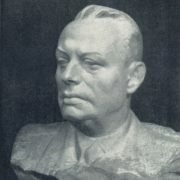 And the same 1947, Pavel Ivanovich entered the Leningrad Institute of Painting, Sculpture and Architecture named after Repin of Academy of Arts of the USSR. 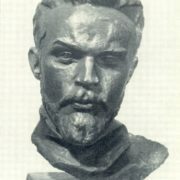 In the institute, Gusev’s teachers were prominent Soviet sculptors – professors Vsevolod Lishev, Fedot Shubin, Vera Mukhina VI, and Ivan Shadr. Like Shadr, Gusev seeks to reveal the spiritual wealth and beauty of a person’s character from the people, organically combine the typical character of the images with their Concreteness. 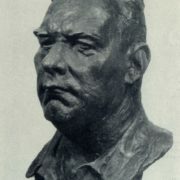 Following Mukhina Gusev makes heroes of his works people with a rich inner life. 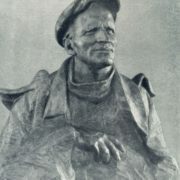 Graduated in 1953 with honors, his Diploma work was a statue of Valery Chkalov. 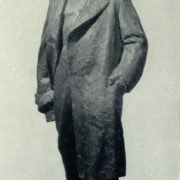 Already in 1954, Chkalov’s portrait, created after the statue, appeared at the All-Union Art Exhibition, and then became the property of the State Tretyakov Gallery. 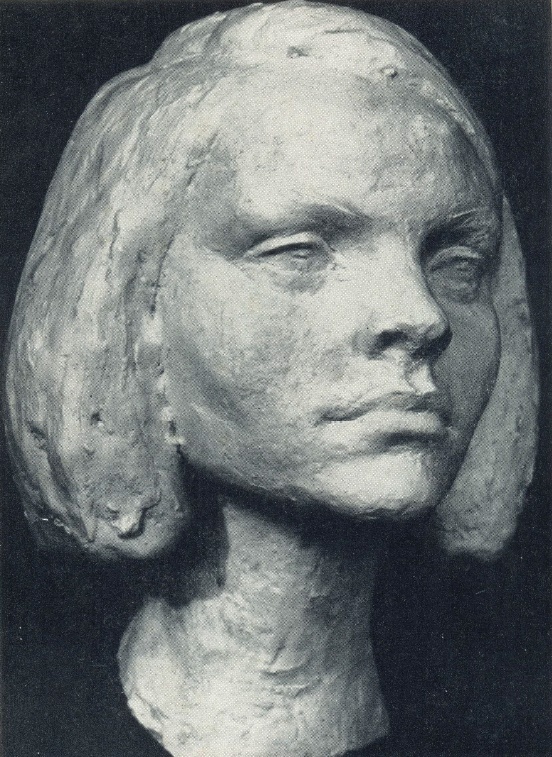 After graduation, Gusev settled in Gorky, and worked as a sculptor in the Union of Artists. His characters are very different people – workers, writers, scientists, and peasants. The talent of the portraitist Gusev revealed itself in full power in the 60s. 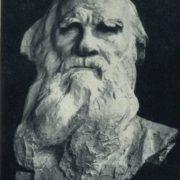 Among most notable works – the portraits of Academician Razuvaev, painter Varlamov, and chairman of the collective farm Emelyanov. 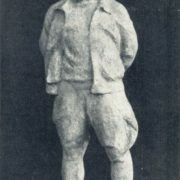 Also, one of the best works of Pavel Ivanovich Gusev is a sculptural portrait of the shepherd V. I. Nedugov from the village of Bornukovo. 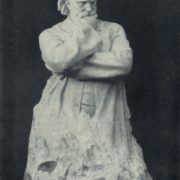 Meanwhile, Gusev did not give preference to any material – wood, bronze, marble, or gypsum. 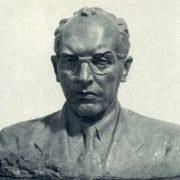 In addition to creative work of a sculptor, Pavel Ivanovich did a lot of social work. 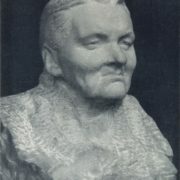 Particularly, repeatedly elected a member of the Union of artists. 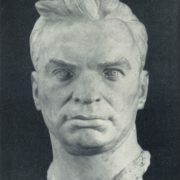 Besides, from May 1960 to December 1964 he was chairman of the Gorky Union of Artists. 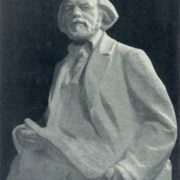 Several times he became secretary of the party bureau of the Union. 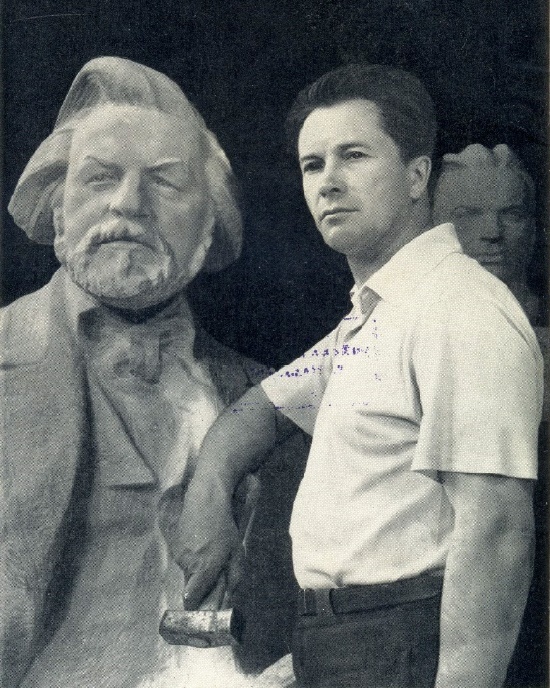 Novgorod based Soviet sculptor Pavel Ivanovich Gusev died July 4, 2010. 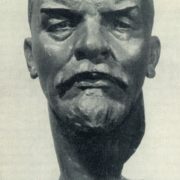 Buried at the Bugrovsky cemetery of Nizhny Novgorod.